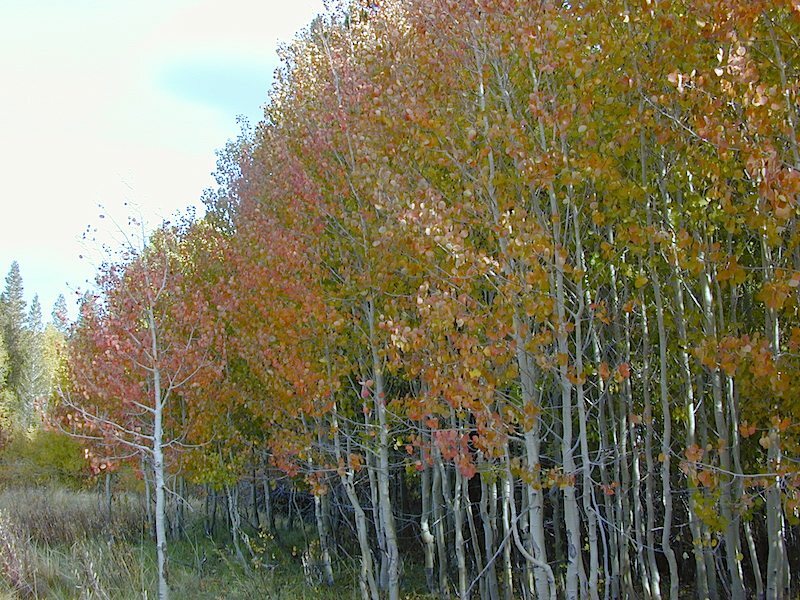 Aspen Groves are easy to recognize with their thick stands. 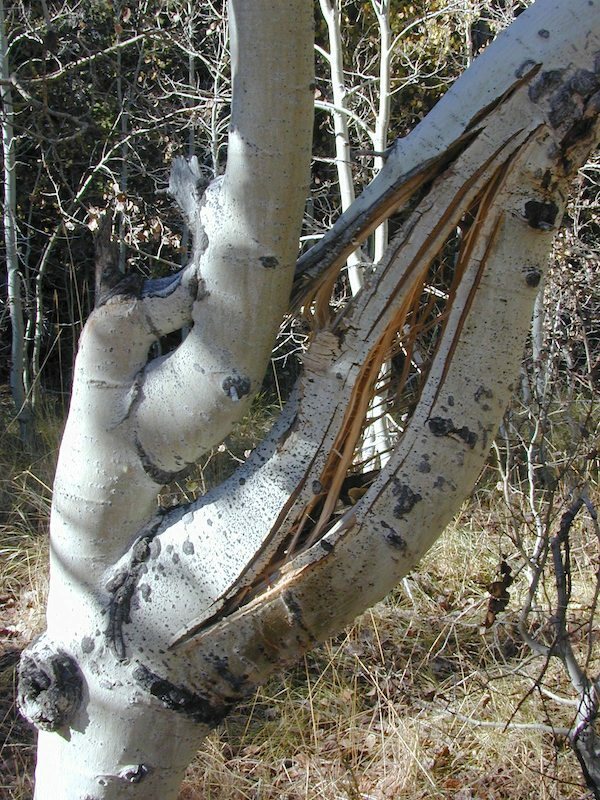 White trunks with dark knots, which are usually found lining creeks, alpine lakes, or gracing the crack of a granite canyon. They have unique round leaves which can turn spectacular colors in the fall season. The fluttering and flapping of the oval-shaped, thick, green leaf is a sure sign of summer. When breezes get cooler, Autumn is only a few weeks away and as quick as the cold comes in, what a short and special show they put on. 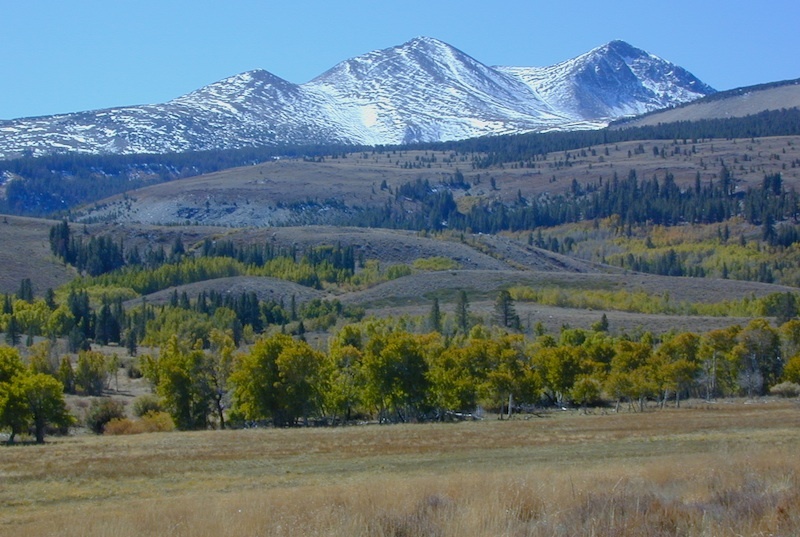 Aspen trees can be found at higher elevations in California, above 5000′ – all the way up to about 10,000′ or higher, depending on the mountain range and local water flows. 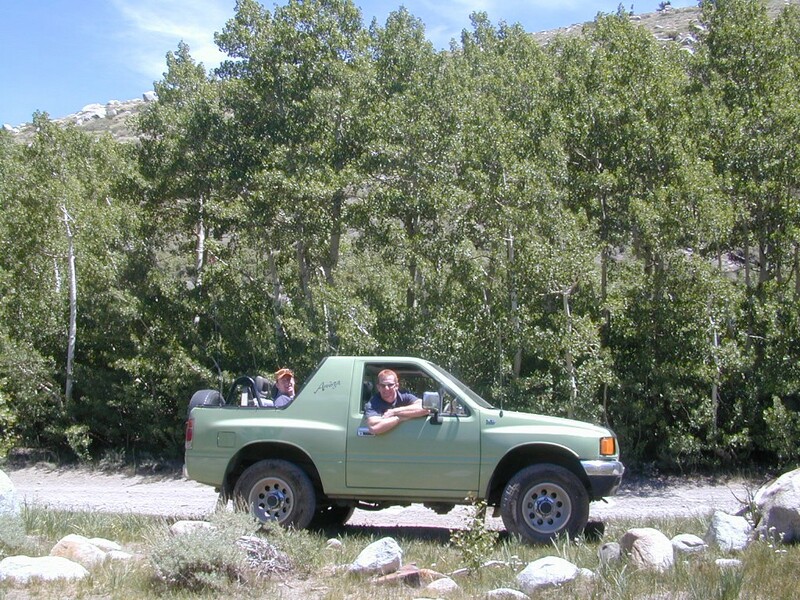 Groves have an extensive root systems underground, so they often withstand wildfires and can come back after the rest of the forest is gone. 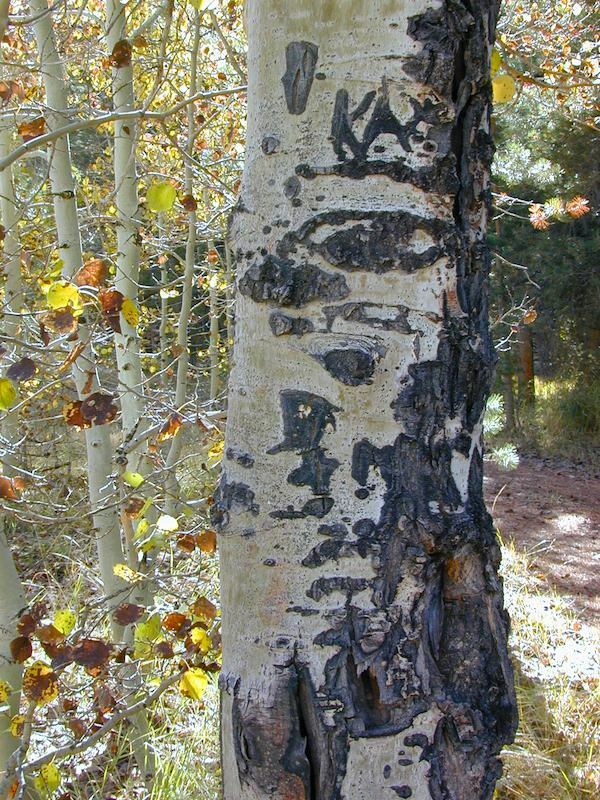 Beavers build dams in creeks around aspen trees, fishermen and campers love to camp next to aspens, and lovers carve their initials into their white bark. These trees do indeed take a beating, from all angles, winter weather included… so stop from cutting them! These deciduous trees are naked half the year, typically from November to April, as winter buries them in snow and ice. Time is of the essence, limited to Summer and Autumn – to enjoy their shade and the beauty of the groves. 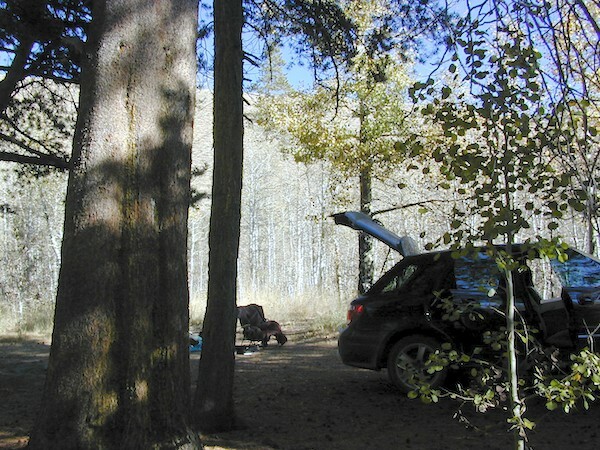 Scenic meadows and fishing creeks are just an added bonus for searching out the aspen. 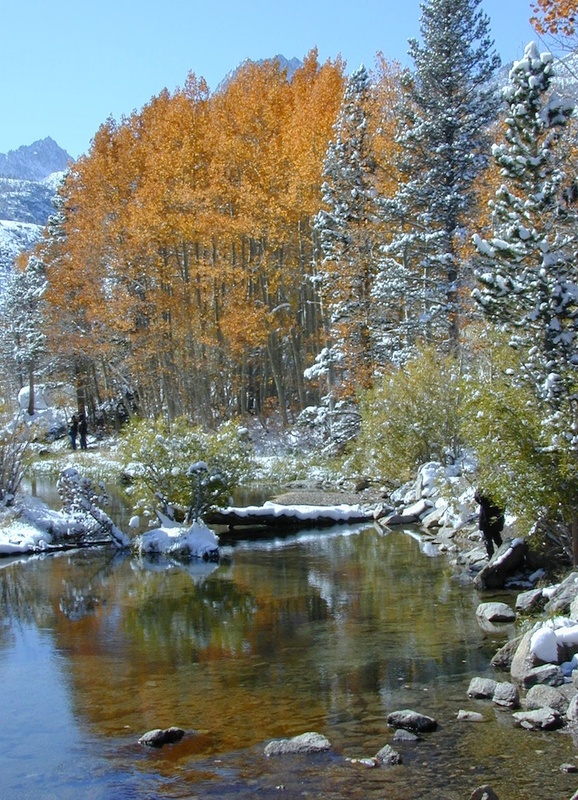 Aspens can be found in hidden canyons, primarily along the Eastern Sierra US Hwy 395 and surrounding mountain lakes. 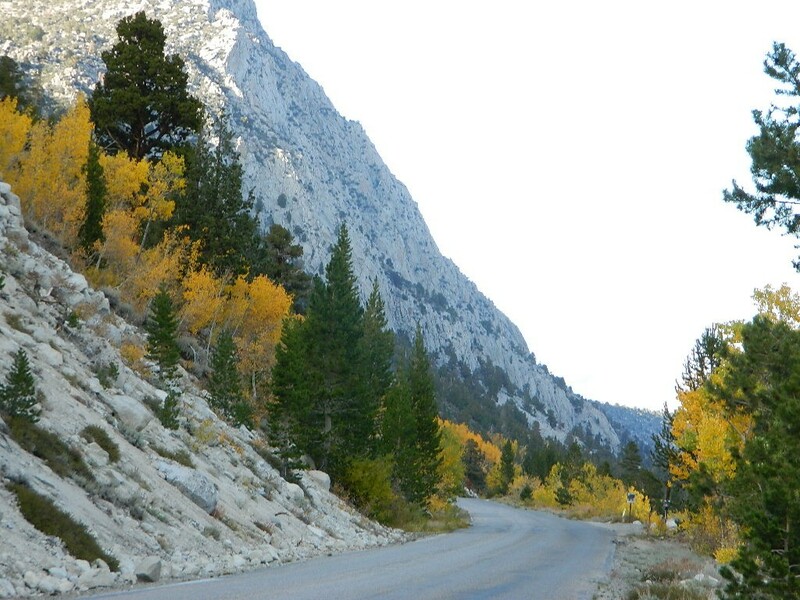 Some Sierra Passes have decent displays of color as well – like Carson Pass Hwy 88 and Yosemite’s Tioga Pass Hwy 120.